Painting your house isn’t something you do every day or even every year, which is why you want to choose a trustworthy painter. When the time comes, you definitely want to choose the right painters for the job. For more than 35 years, homeowners in Westport, CT have made Shoreline Painting & Drywall, Inc. their choice for their interior and exterior environmentally friendly painting needs. Our reputation for quality, expertise and integrity is unmatched in Fairfield County. We’re also known for completing our projects on time, on budget and with a keen focus on customer satisfaction. If you avoid inviting friends inside your home because you’re embarrassed by the condition of your paint, it’s definitely time for a new paint job! Our expert interior painters can help you select the ideal paint color. We’ll also follow a painstaking multi-step process to ensure the job is done correctly. Every painter on our team is efficient, conscientious and professional — you’ll also experience a level of craftsmanship and attention to detail that our competitors cannot match. By the time your project is finished, you’ll have a home interior you’ll want to show off to all your guests! A fast and easy way to increase your home’s curb appeal is with a fresh exterior paint job. You can count on our experienced exterior painters to create a masterful look for the outside of your home. New, eco-friendly paint will also help protect your home from rain, snow, sleet, hail and whatever else the Connecticut climate brings your way. This will help you maintain the value of your home, which you’ll definitely appreciate when it’s time to sell. We can handle any surface, whether it’s stucco, clapboard siding, brick or cedar shakes. We can also help you select the best stain or paint for mold and mildew resistance, durability, UV protection and more. One of the best ways to demonstrate the quality of our exterior and interior house painting services in Weston, CT is to point out the fact that most of our business is generated by repeat customers. They know they can always count on Shoreline Painting to meet and exceed their expectations. They also don’t hesitate to refer our accomplished home painters to their friends, family members and neighbors. To learn what our customers have to say, browse our testimonials. A painter should be someone you’ll feel comfortable letting onto your property and working with throughout the duration of the job. To make a confident choice, look for a company that has a longstanding reputation for quality service and industry credentials to match. Shoreline Painting has been in business since 1975. 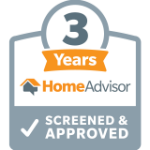 We’ve completed over 1,000 residential painting projects for homeowners in Weston and throughout CT. Our clients — many of whom are repeat customers — trust us for professionalism, transparency and an extremely high quality of work. We’ll get any job done quickly with a minimal amount of disruption to your busy life, and at a price that works for your budget. You can also be confident knowing we’re fully bonded, licensed and insured painters in Fairfield County. We’re also a Fine Paints of Europe Master Certified Painter. Partnerships such as these make us unique among exterior/interior home painters in Weston. 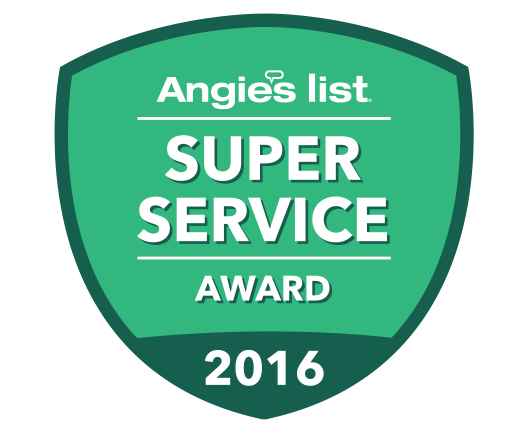 They demonstrate that we’ve earned the respect of our peers and made the commitment to ongoing training to serve the most demanding customers. From the moment you sit down with one of our representatives for your initial consultation to the moment you receive your final bill, we’ll take steps to keep you informed about the status of your project and perform all work to the highest standards of quality. If you’re looking for professional painters in Weston, CT who know what it takes to maximize the appearance and value of your home, contact Shoreline Painting and Drywall, Inc. for a free estimate today. Call us at 203-302-1086, or fill out and submit our online contact form. We also serve Easton, Wilton, Greenwich, Fairfield and all surrounding areas.